This is truly the ultimate dessert bar. 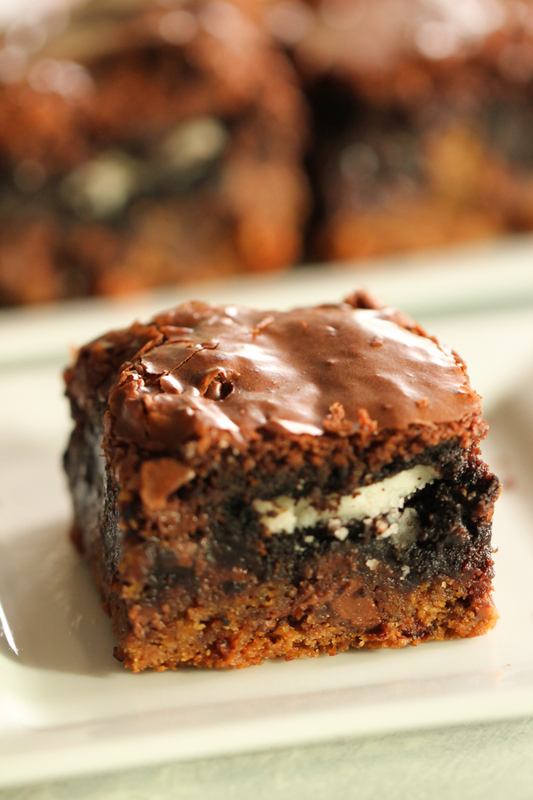 When chocolate chip cookies, Oreo cookies, and brownies all come together for one amazing dessert. These Ultimate Chocolate Chip and Oreo Fudge Brownie bars are so easy to make. All 3 layers cook at the same time. Then top it with some vanilla ice cream and hot fudge to take these over the top. We love a good fudgy and chewy dessert. Everyone in the family has their favorite, whether it be cookies or brownies. But now you can make everyone happy with one dessert. The bottom layer of these Ultimate Chocolate Chip Cookies and Oreo Fudge Brownie Bars is delicious chocolate chip cookie dough. Top that with double stuff Oreo cookies. YUM! The top layer is brownie batter. Now isn’t that a chocolate lovers dream? It’s really a no fail recipe. Place in the oven and let them cook. Be sure not to overcook them. It’s better to be on the fudgy side, rather than hard and burned. But if you keep an eye on them you will be fine. After we made these amazing chocolate chip cookies and Oreo fudge brownie bars, my husband took them to work. Some of the guys he works with called them “brownies on steroids.” They were really good, especially with ice cream and chocolate on top! 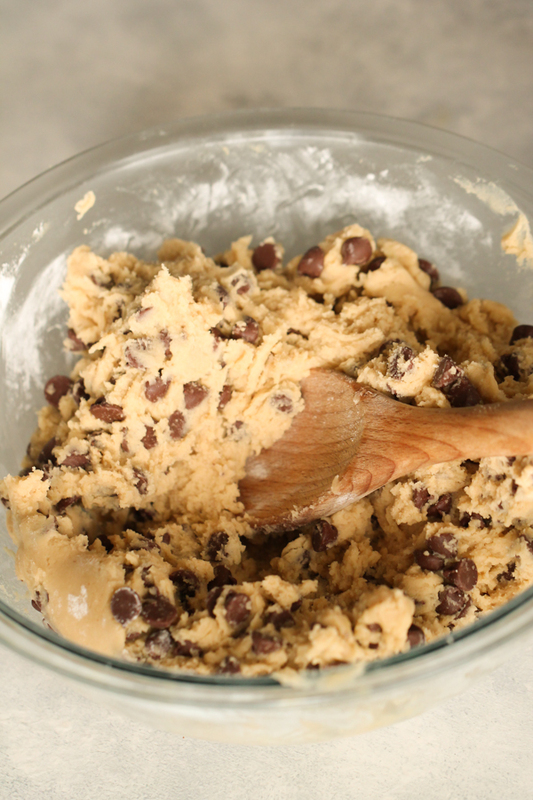 can you use store bought cookie dough? We love this recipe the way it is written because there is nothing better than homemade chocolate chip cookies. And we may sneak a little of the cookie dough while we are making them. But for convenience you could definitely use store bought cookie dough in place of the homemade cookie dough in this recipe. First of all, if you have any leftovers we are amazed. These went so fast at our house. But it is so easy to store the leftovers. They are fine to put on a plate covered with plastic wrap for a few hours. If you are saving some for the next day, place them in an airtight container and keep them in the fridge. You can eat them cold, or let them set out for an hour before serving. Or the yummiest way is to microwave them until a little warm. YUM! do you have to top them off with ice cream? 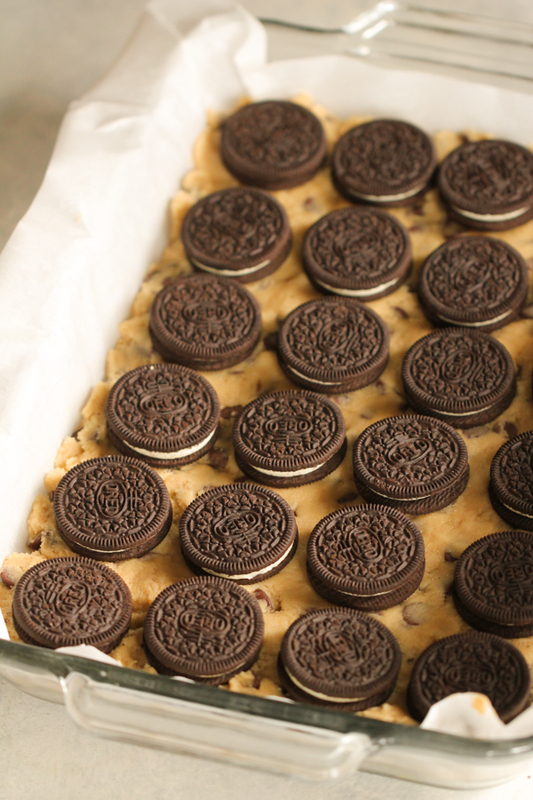 These Ultimate Chocolate Chip Cookie and Oreo Fudge Brownie Bars can stand on their own just fine. It is the ultimate brownie and it’s amazing. If you want to kick them up a bit, top them off with a scoop of vanilla ice cream and some chocolate syrup or hot fudge. You will want to sit back in a nice comfy chair and enjoy every bite. Cream the butter and sugars in a large bowl with an electric mixer on medium speed for about 3 minutes. Add in eggs and vanilla and mix well until all is thoroughly combined. 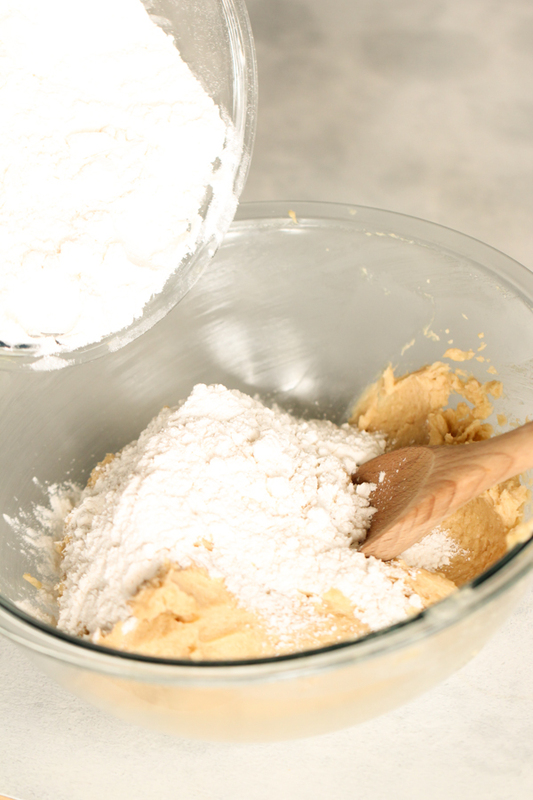 In a separate bowl whisk together the flour, baking soda and salt. 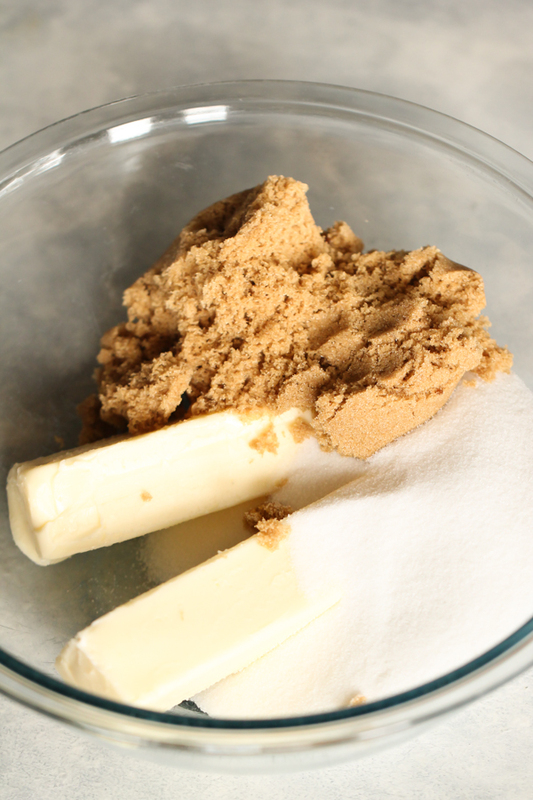 Add this flour mixture to the brown sugar/butter mixture. Stir until combined and then fold in the chocolate chips. Spread the dough into the bottom of a 9 x 13 inch baking dish that has been covered with parchment paper, and lightly sprayed with non stick cooking spray. Make the brownie mix as directed on the box and add in 1/4 cup hot fudge topping to the brownie batter. 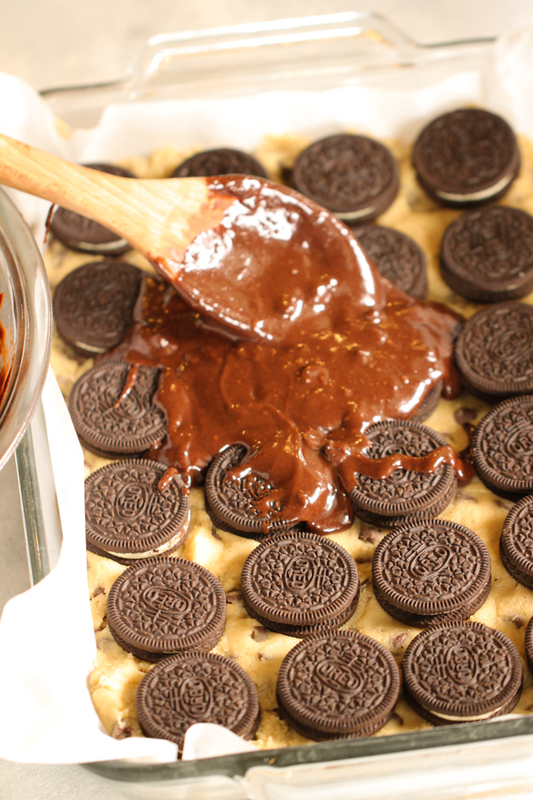 Pour the brownie batter over the top of the Oreos. Bake at 350 for 35-45 minutes. Every oven varies, so watch closely. Remove from oven and let cool for about 10 minutes before cutting. You can serve these brownie bars warm or cold. 9 x 13 Inch Glass Baking Dish – This baking dish is one of our favorites. We like that is also come with a lid. Hand Mixer – You’ll love this hand mixer. It comes with traditional beaters and a whisk. Glass Mixing Bowl Set – We love this set of mixing bowls that comes in 3 sizes. Parchment Paper – This is our go to paper to prevent everything from sticking. Small Spatula – This is perfect for those hard to get areas when you want a nice clean slice to come out perfect. In a separate bowl, whisk together the flour, baking soda and salt, then slowly incorporate with the mixer until the flour is just combined. 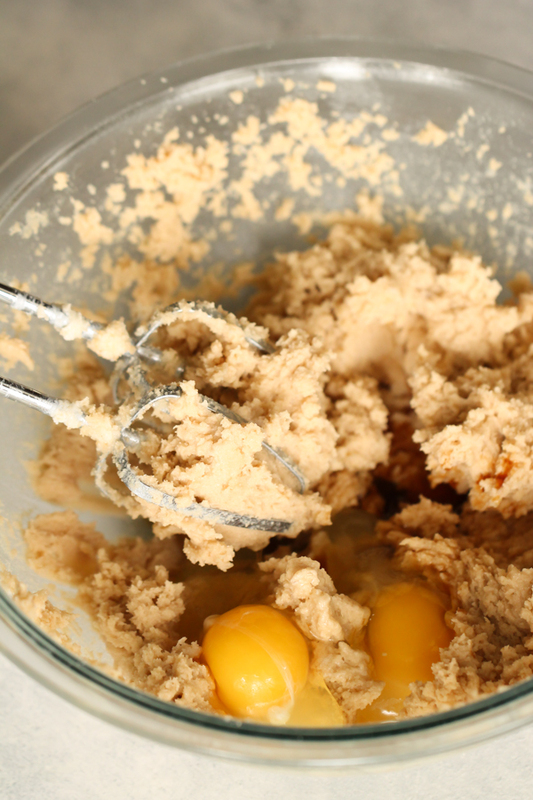 Spread the cookie dough in the bottom of a 9 × 13 inch baking dish that's been lined with parchment paper and sprayed with cooking spray. Mix together brownie mix according to directions on the box, adding an optional 1/4 cup of hot fudge topping to the mix. Cool for a few minutes before slicing. You can serve these warm or cold. We like to top with ice cream and hot fudge topping. Watch how easy it is to make our Rocky Road Brownies. Oh wow those look YUMMMY!!! This looks rich and delicious! I love double-stuffed Oreos. I'd like to invite you to share your recipes on A Well-Seasoned Life's Sweet Indulgences Sunday. Those are definitely the ultimate. So much chocolaty goodness. LOL. "On steroids" I think is the perfect description. Thanks for participating at Joy of Desserts. Your Bars look lovely! Can't wait to try these out! Those look so good! Like a sweet attack! These look delicious...I love oreo cookies! That looks so good! Thanks for posting! 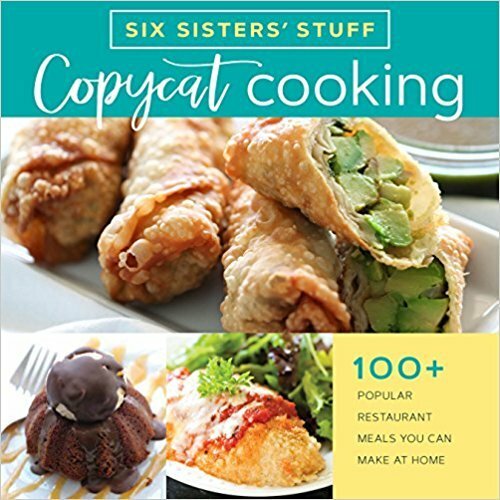 I am going on vacation next week and would love to feature this on my blog for Tasty Treats Tueday. Oh my, how good does this look!!!! The feature will be up Tuesday, the 28th. Your blog is my go to for all things yummy!!!! Seriously freaking awesome! Holy cow -- I need some of these! Do you think these would work with store bought cookie dough?